The RCD’s goal is to continue to collaborate with local agencies as to not duplicate efforts and provide the best support possible to our constituents. We are indebted to the many first responders from near and far who came to battle the devastating fires of October 2017, we are grateful for their support and dedication. Our website, this page in particular, will be updated regularly with the latest natural resource management information, funding and technical assistance programs available to you. 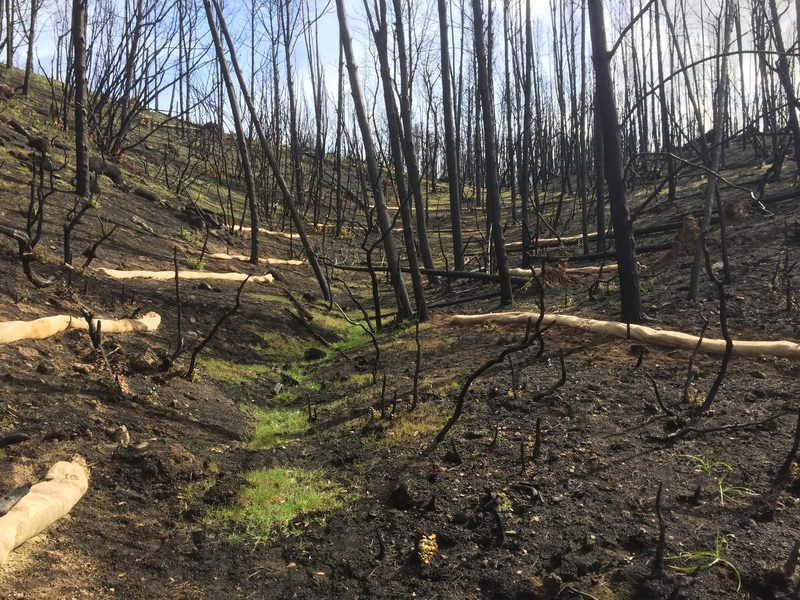 You can help by taking simple steps by placing straw wattles, hay bales, and mulch around burned areas to reduce the chances of ashes and other material from washing into streams. Remember that everything that is outside drains to creeks and streams. Don’t use leaf blowers or hoses to remove ash and debris. Get help from professionals who are certified, registered and/or licensed before selecting and installing large, permanent or semi-permanent treatment measures. Wear protective gear whenever you work in burned areas. IF YOUR PROPERTY IS IN A RURAL AREA OR ON A HILLSIDE watch for unusual movement of water, land, and debris during or after rain. Have an emergency plan and leave your property if it becomes unsafe during or after a storm. 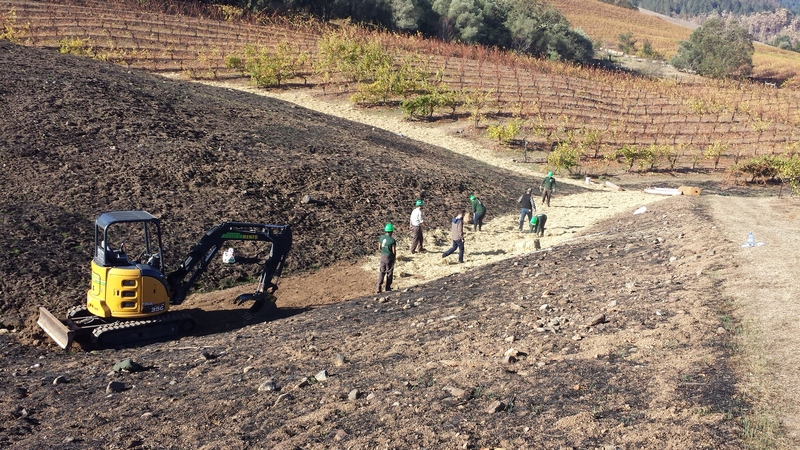 Minimize soil and slope disturbances. 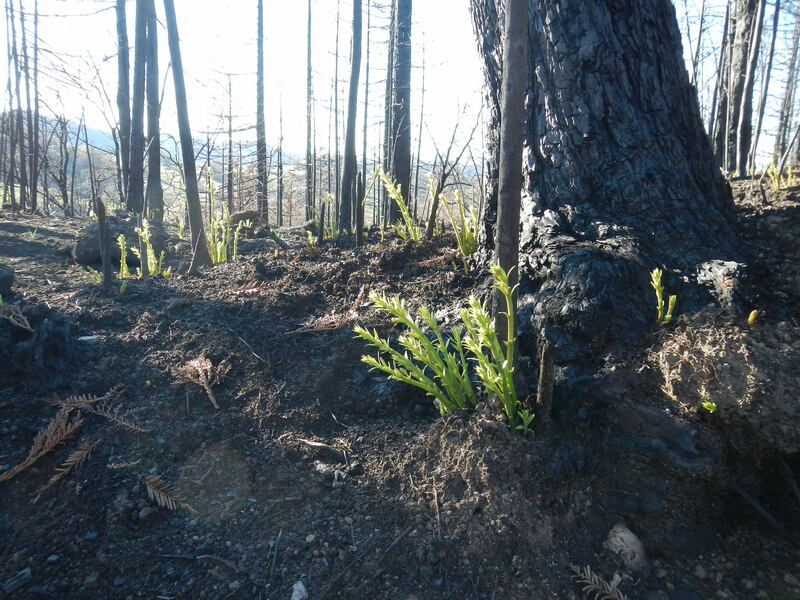 Ash, leaf drop, downed trees and remnant burned vegetation all play a role in protecting the soil and slopes following wildfire. Work with your neighbors. 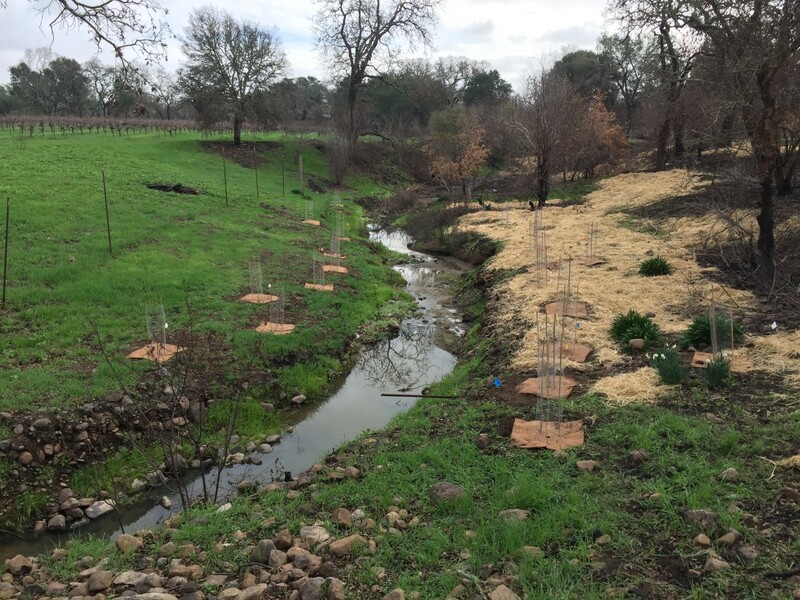 Runoff, erosion & debris flows have no boundaries. Private roads require more maintenance in the first few winters following wildfire. Clear debris upstream of culverts as possible, and check culverts for clogging after every storm. If culverts or other road drainage structures do not appear to be functioning properly, consult a professional. 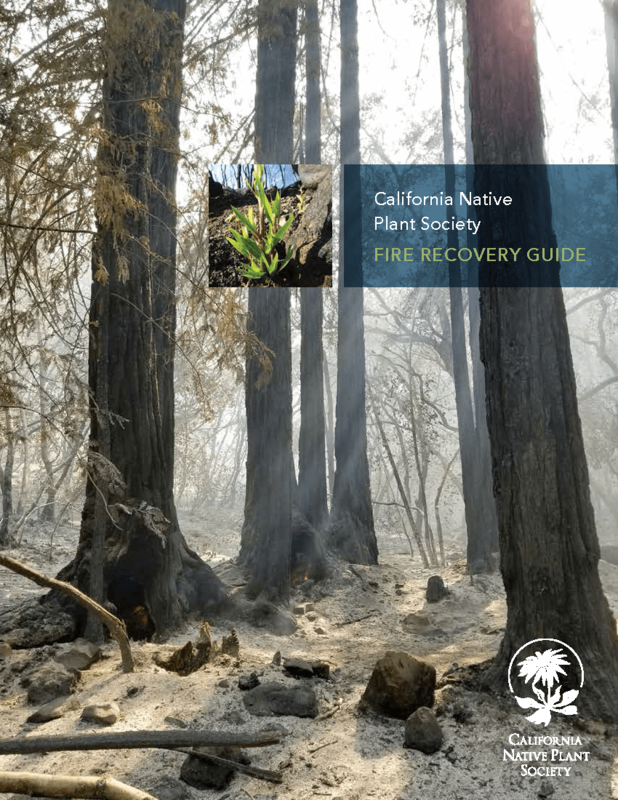 *These tips were provided by natural resource specialist Rich Casale, who is assisting local agencies in fire recovery efforts. 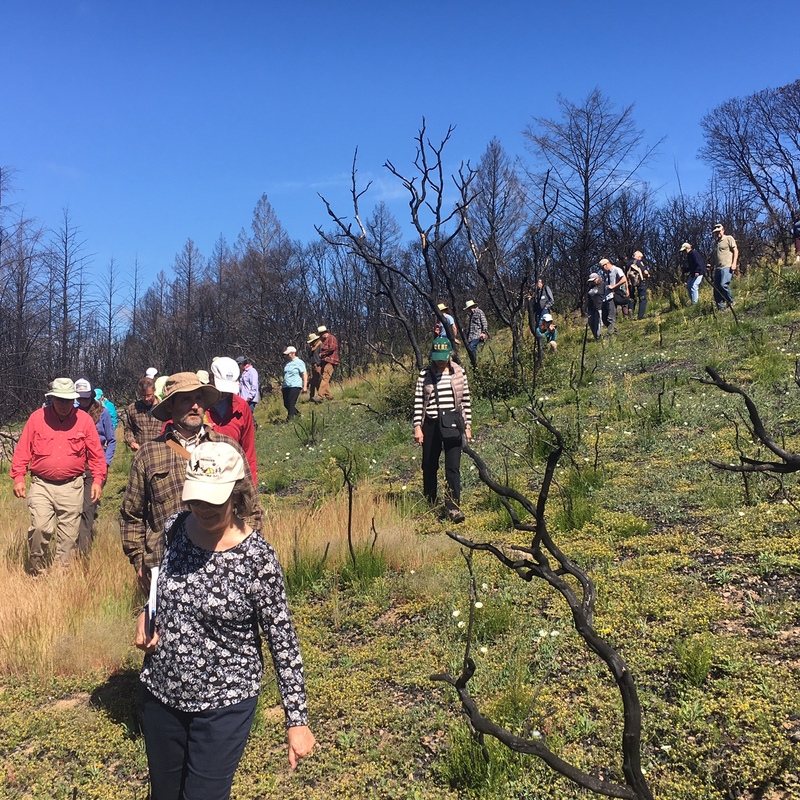 Other resources: Natural Resources Conservation Service (NRCS), Sonoma Resource Conservation District (RCD), County of Sonoma, City of Santa Rosa, City of Sonoma, CAL FIRE, U.S. Forest Service, Fire Safe Councils, California Department of Fish and Wildlife, U.S. Fish and Wildlife Service, California Regional Water Quality Control Board, U.S. Army Corp of Engineers, and NOAA/National Marine Fisheries Service.